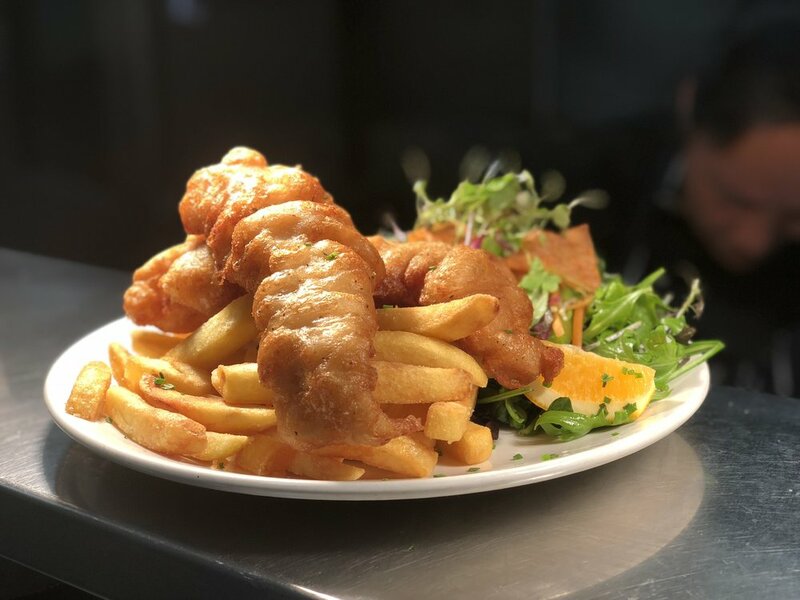 We’re serving delicious modern pub fare, with a generous hand. We are the only restaurant in Greymouth with a vibrant outside dining area. Come and see us, we’re pouring great ales and serving good wholesome food every day from 11.30am. The Speight’s Ale House Greymouth is situated in a category 1 historic building, opposite the railway station in the heart of Greymouth. The building, known as ‘The Brick House’, was built in 1909 by the Government to house numerous Government Departments. In the 1990s as Government departments contracted in size, the building became vacant and fell into disrepair. 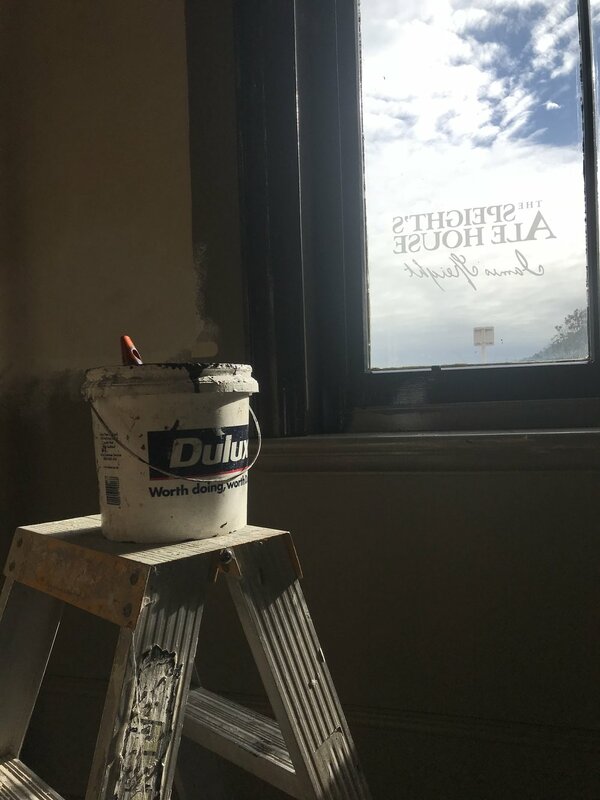 It was earmarked for demolition until a local businessman saw its potential and in 2006 strengthened and renovated the building to enhance its beautiful character. 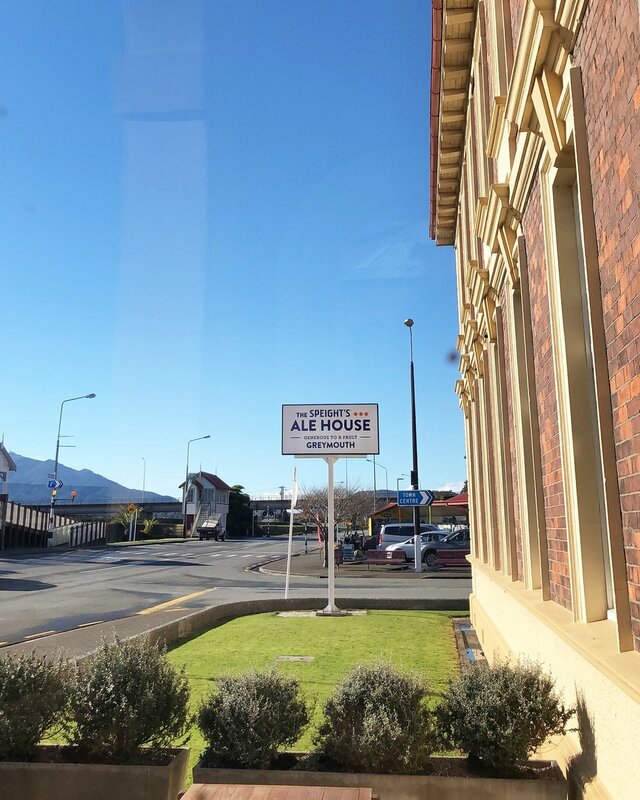 The land and building was then bought by two ‘Southern Men’ who commissioned a further high quality fit-out to accommodate the Greymouth Speights Ale House with the Public Health Organisation leasing the upstairs space. Speights Ale House Greymouth is owned by John Matchett and Emma Burtt. 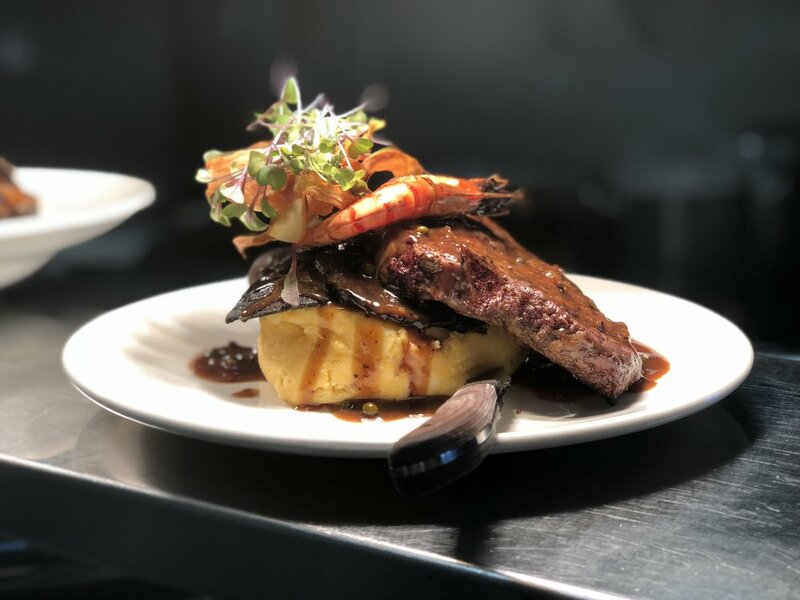 The couple took over operations in November 2017, and soon after completed major refurbishments and introduced a new menu. John and Emma thrive off the steady stream of locals and visitors to the ale house, aiming to create a vibrant, friendly, and hospitable atmosphere for every arrival. The opportunity to Introduce fresh new options to the menu to compliment hearty favourites has been a highlight for the pair. Our menu has been designed to offer hearty, value for money servings of our local southern fare. All meals are expertly matched to one of our superb tap ales. Many of our meals are gluten free or can be altered to suit dietary requirements. We also offer set menus and catering for larger groups. Have your next event at the Speights Ale House. We can cater for small and large groups in our private function room. Perfect for any celebration, tour group, meeting or get together. Thank you, we’ll be in touch with 24 hours. In May 2017, new owners John and Emma invested in a significant refurbishment of the Ale House. 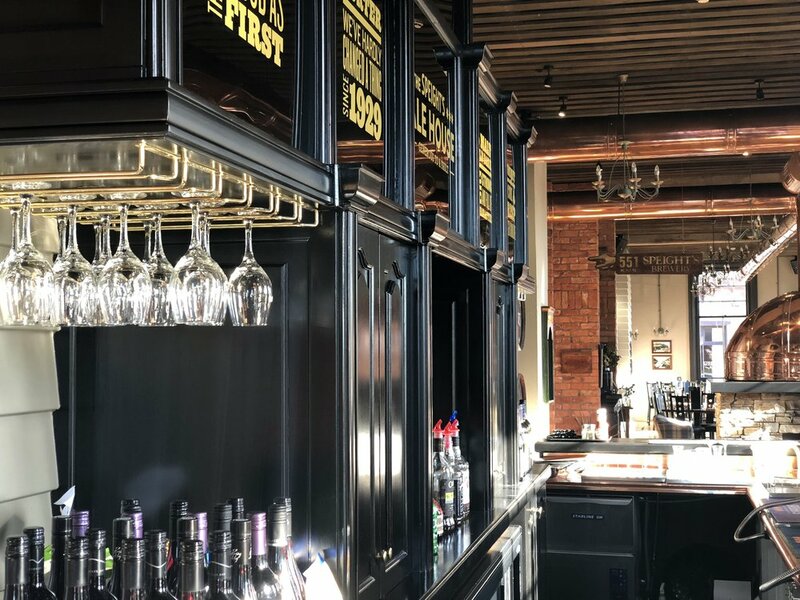 The couple wanted to enhance the Ale House's reputation as a welcoming local establishment, so introduced darker colour tones and soft leather seating to create an even warmer, more comfortable atmosphere. 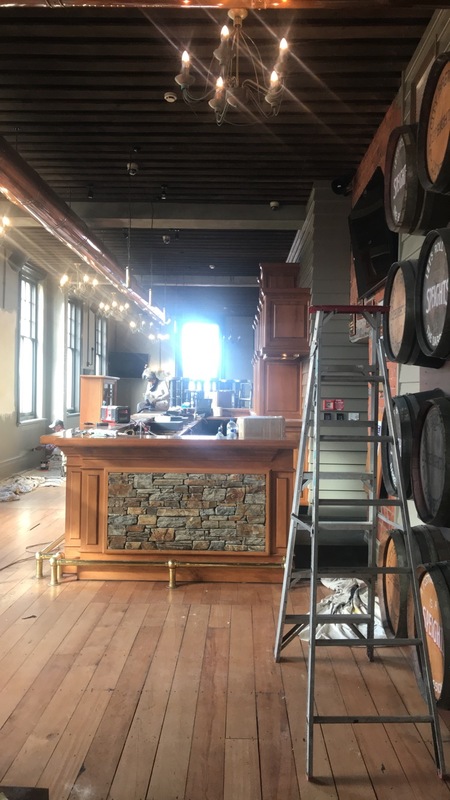 Booth and couch seating were added to the restaurant, as well as resplendent copper piping with beer lines complete with new beer taps in the restaurant to pour the freshest Speight's brews. New display cabinets were installed featuring Speight’s and Swanndri merchandise, as well exterior painting and a new sign at the back entrance. 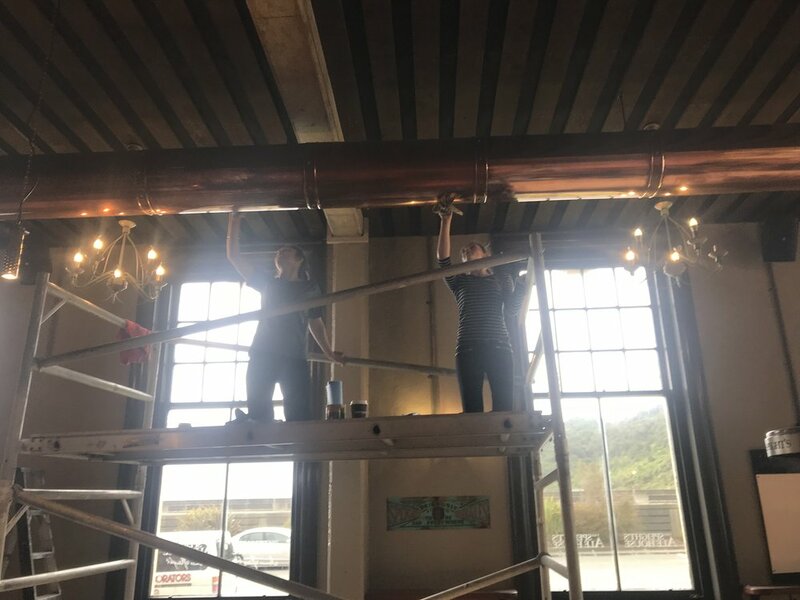 The new look has revitalised the premises, while paying homage to the heritage of the business, the building, and the Greymouth area.